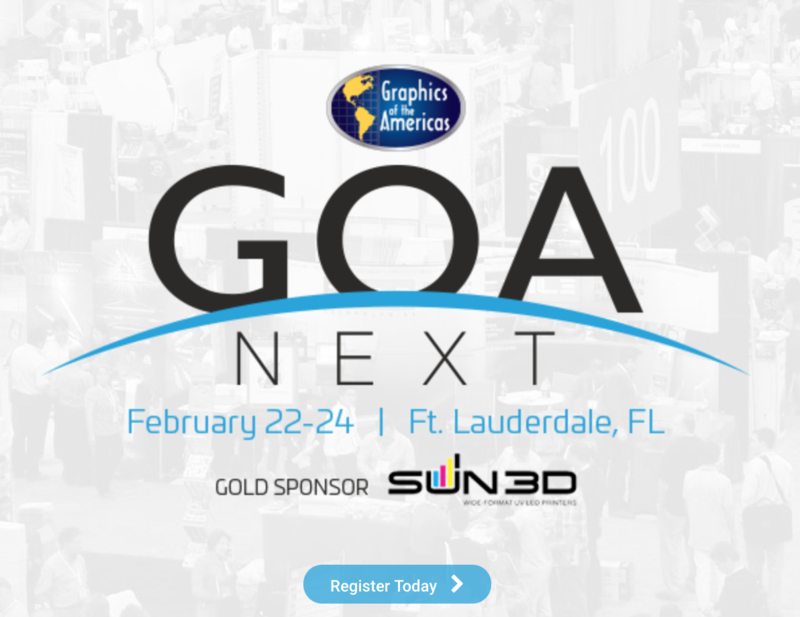 We’re excited to announce that we are exhibitors at this year’s Graphics of the Americas Expo! We’ll be located at Booth 109. For more information about GOA 2018, click here. You can also register for the event by clicking here. We can’t wait to be a part of the future of print! Printer’s Parts & Equipment is proud to announce they will be exhibiting at the upcoming Graph Expo show in Orlando, Florida. We will be showcasing quality parts, supplies and consumables for the graphic arts industry as well providing information on the multitude of printing and bindery equipment we stock. Our booth number is North -813. Printer’s Parts & Equipment is pleased to announce that it will participate and exhibit at Drupa 2016 from May 31st to June 10th, 2016. 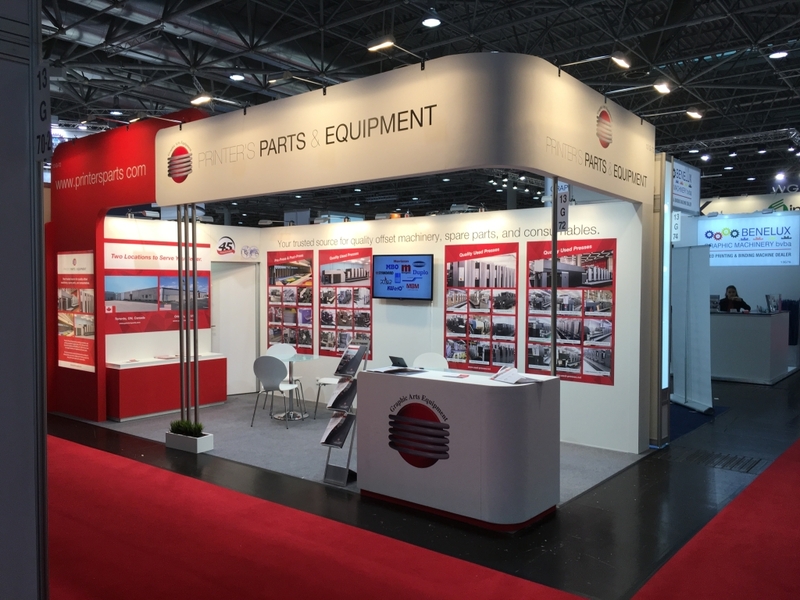 Visit our Used Equipment Stand in Hall 13, Stand G72 and our Parts & Supplies Stand in Hall 16, Stand A29. Printer’s Parts & Equipment is proud to announce they will be exhibiting at the Graphics of the Americas show at the South Beach Convention Center in Miami. Please take a moment to visit our stand #1103 if you are attending the show. Visítenos en el stand # 1103 – si, hablamos español! Visit us at Stand # 1103 – Yes, we speak Spanish! Printer’s Parts & Equipment is proud to announce membership to the Printing Association of Florida (PAF). PAF is an organization of graphic communication companies, provides programs, information and services to positively impact the profitability and professional growth of its members. 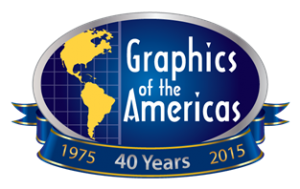 Printer’s Parts & Equipment is proud to announce they will be once again exhibiting at Graphics of the Americas in Miami from Feb 26th-28th. Please take the time to stop buy our Booth 100 to discuss your graphic art equipment needs.